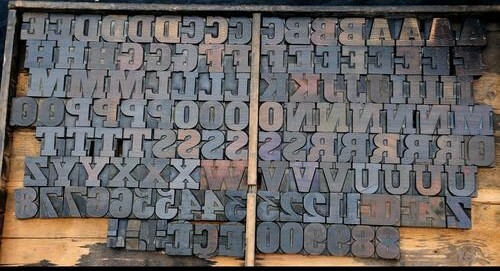 Calypso Editions, a cooperative press dedicated to publishing quality literary books of poetry and fiction with a global perspective, publishes four books each year. In order to maintain our successful track record of discovering exciting new works, we’ll be holding two open submission periods, one for English-language authors (September) and another for work translated into English (May), each year. Calypso’s complete catalog is available at our website (hyperlinked above). 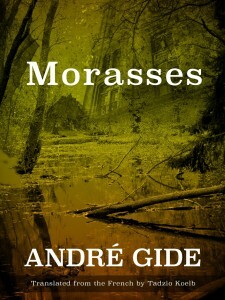 Please check out our most recent book, Margaret McMullan’s Aftermath Lounge and our forthcoming title of Andre Gide’s Morasses (translated by Tadzio Koelb). 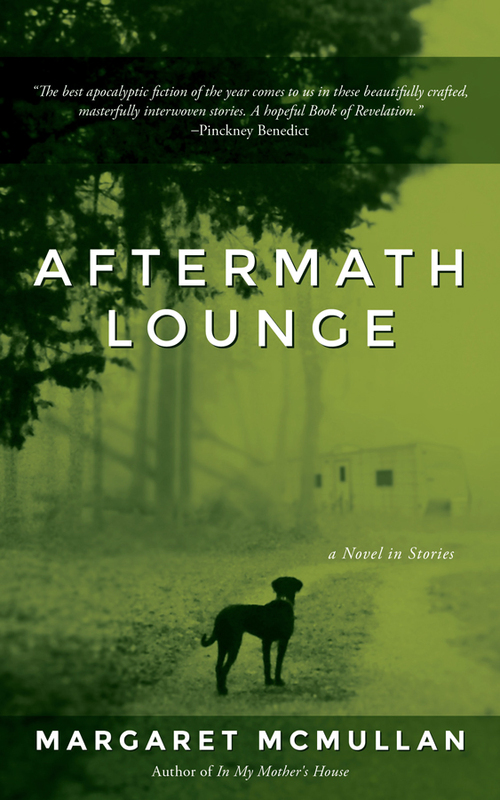 “In Aftermath Lounge each short story, like a homing pigeon, returns to the Gulf Coast to explore how its people struggle with the ghost of Hurricane Katrina. With riveting prose, Margaret McMullan tracks the weblike connections of family and friends haunted by the storm from Pass Christian, Mississippi, to Chicago. 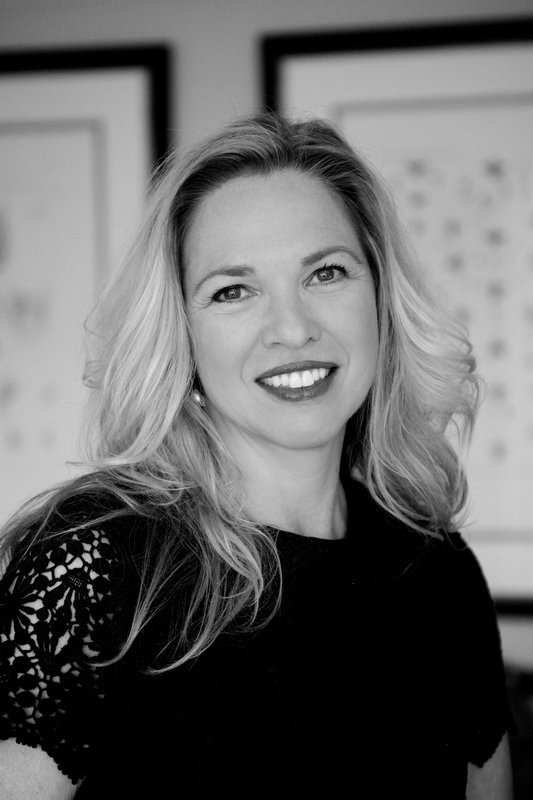 Margaret McMullan is the author of six award-winning novels and editor of the new anthology Every Father’s Daughter. She currently holds the Melvin Peterson Endowed Chair in Literature and Writing at the University of Evansville in Indiana. Visit her website at margaretmcmullan.com. Paperback; forthcoming 2015; 72 pages. 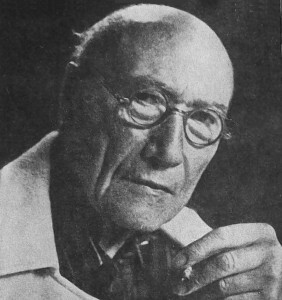 André Gide (1869—1951) was one of France’s most controversial and influential writers. A novelist, playwright, critic, essayist, translator, and co-founder of La Nouvelle RevueFrançaise, he was awarded the Nobel Prize for Literature, and became the first living author to see his collected work published by the Bibliothèque de la Pléiade. 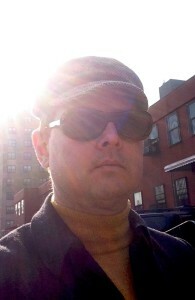 Tadzio Koelb‘s fiction and poetry have appeared in The Brooklyn Rail, >kill author, The Madison Review, The Brooklyner, and Sakura Review, among others. Tadzio regularly reviews fiction, non-fiction, and art for a number of publications on both sides of the Atlantic, including The New York Times, The Times Literary Supplement, and The Guardian, and his short critical biography of Lawrence Durrell appeared in Scribner’s Sons’ British Writers series. He is deputy managing editor of The Brooklyn Quarterly and teaches creative writing at Rutgers. 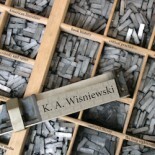 This entry was posted on September 3, 2015 by k.a.wisniewski in Books/Book-making, Calypso Editions, Translations, Work Report / Progress, Writing/Publishing and tagged Call for Manuscripts, Calypso Editions, Fiction, Poetry, Publishing, Small Press, Translation.